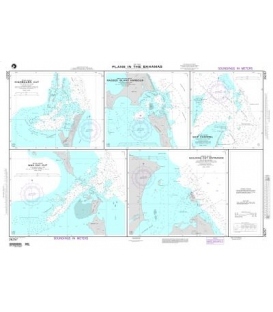 NGA publishes a suite of paper nautical charts that typically junction with NOAAs suite of nautical charts. 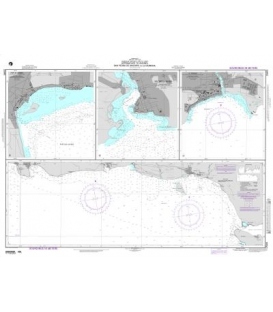 In general, NOAA is responsible for publishing charts of the coastal U.S., while NGA publishes open ocean charts. 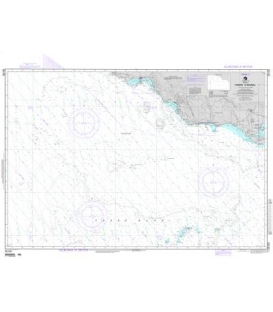 NGA also publishes charts of some Pacific Islands as well as charts that may cover foreign waters. 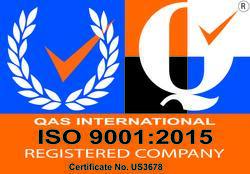 Please noted: Latest edition but NOT corrected up to date. 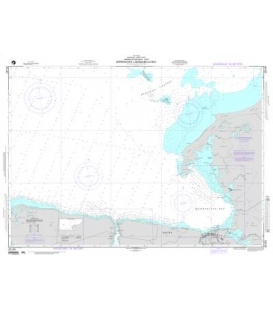 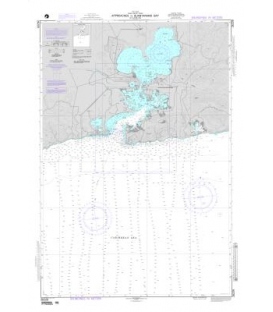 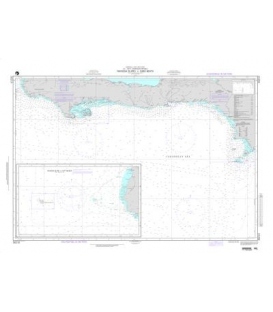 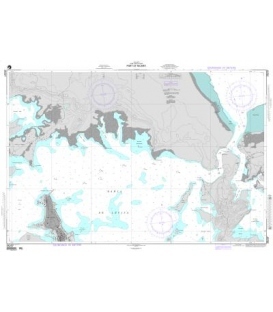 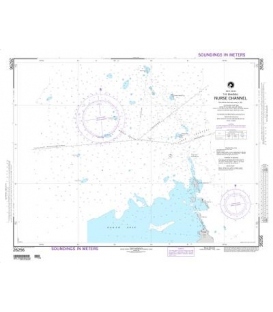 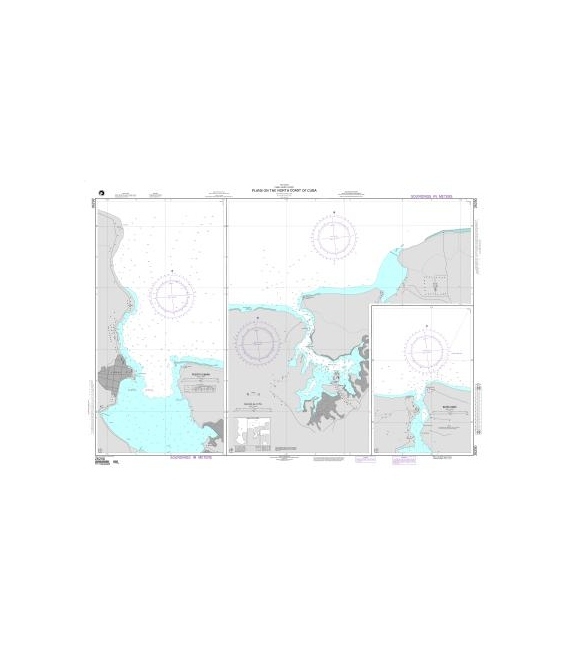 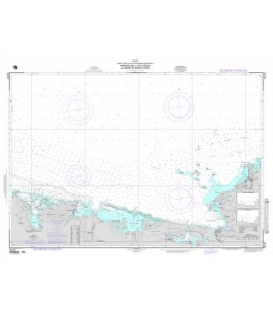 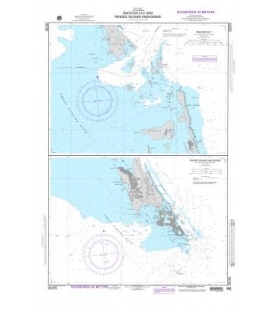 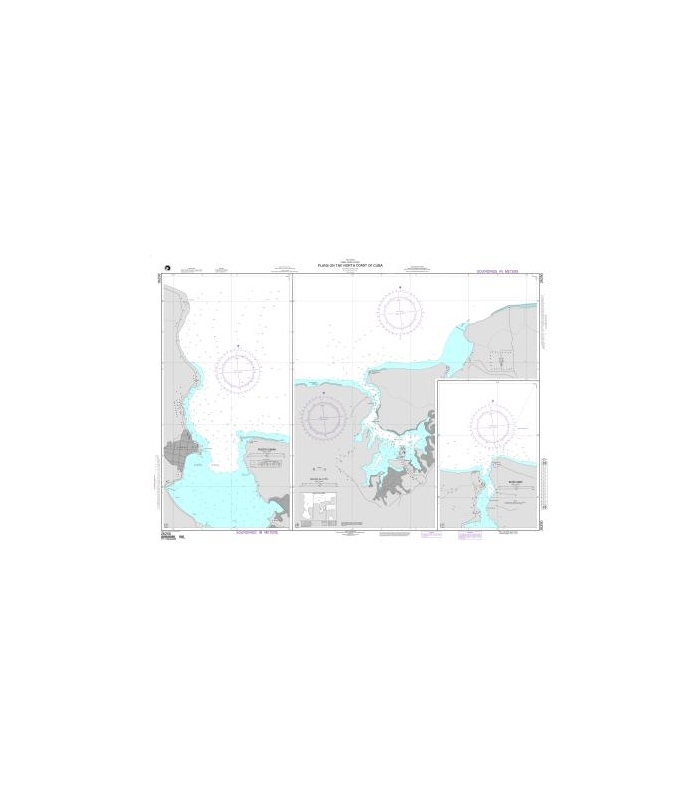 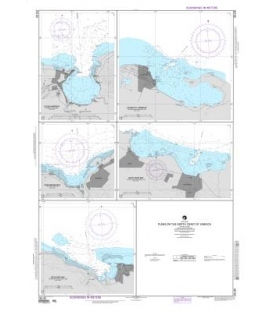 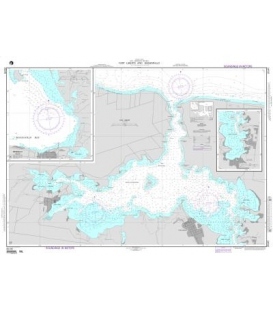 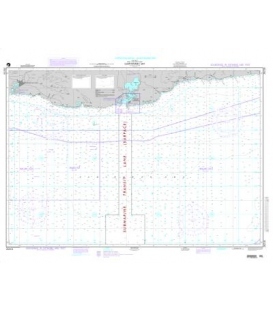 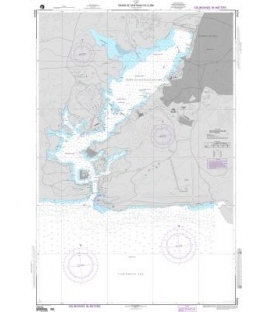 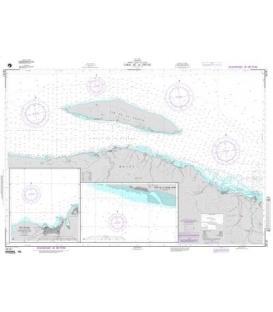 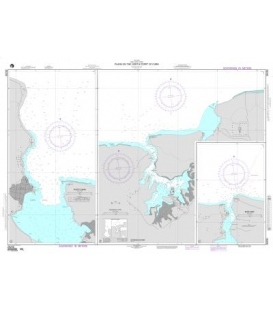 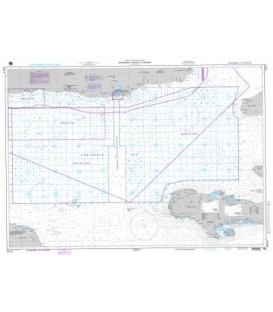 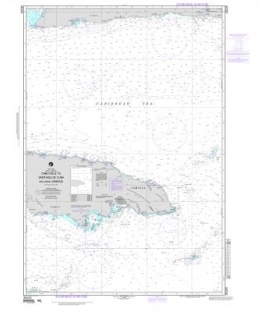 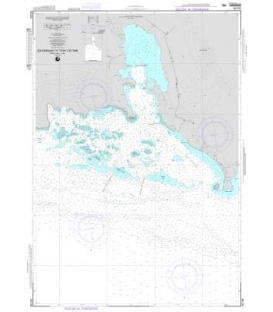 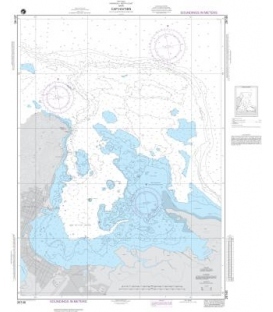 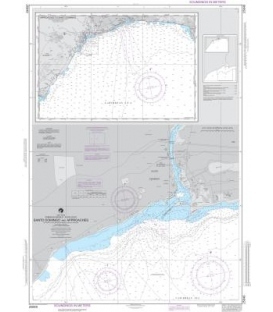 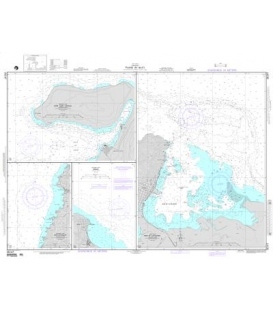 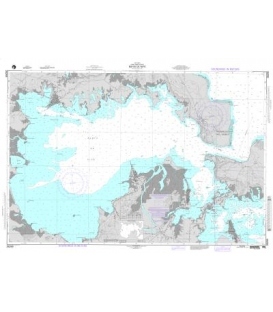 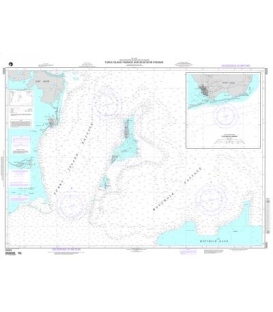 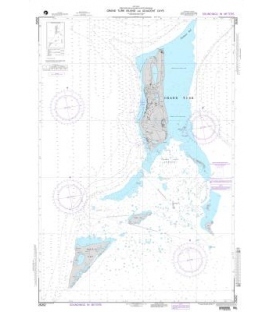 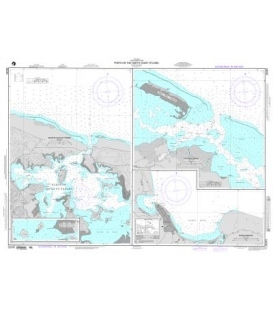 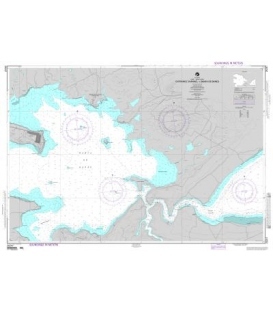 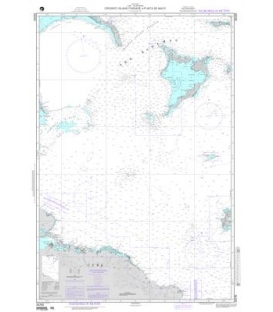 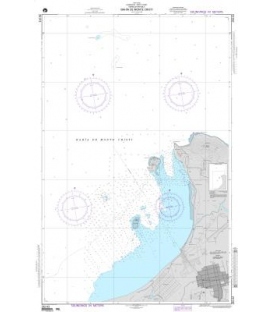 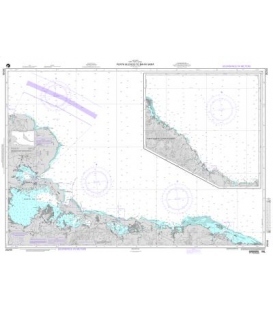 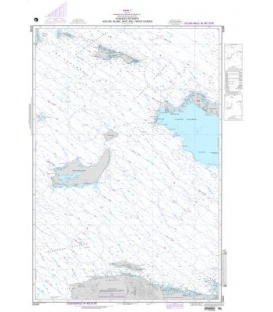 NO RETURN or EXCHANGE Policy on the Print-on-Demand nautical charts.